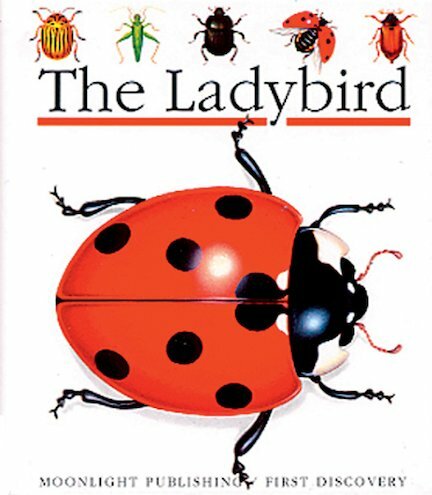 Learn all about an iconic garden insect in an exciting first nature book, full of transparent overlay pages that tell the ladybird’s story in tantalising visual stages. Follow the ladybird as it hatches into a larva, turns into a pupa, and finally emerges as a fully-grown adult, making gardeners happy by gobbling up lots of pests and aphids! As children read through the story, the magical acetate pages turn over to transform each picture, revealing an unexpected side of things. Combining lots of simple facts with beautiful colour illustrations, this sturdy spiral-bound hardback is beautifully written and produced.